How can you help your clients protect their assets? What is the best way for your client to “go bankrupt”? How can you help your client avoid the tax trap when going through a divorce? 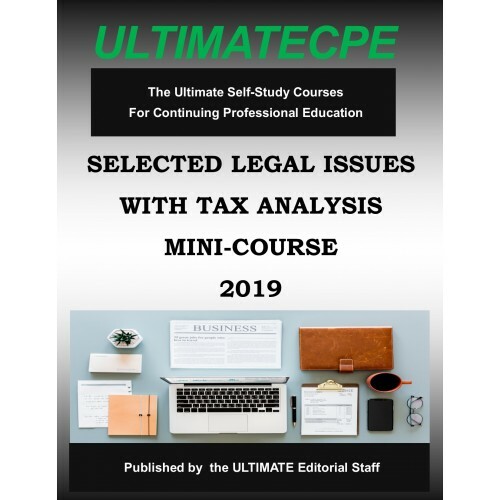 This course addresses all of these and many other, critical legal issues for the tax practitioner in a quick and effective potpourri of legal topics and their tax impact. The emphasis is on the tax consequences of common legal issues in today's litigious society. 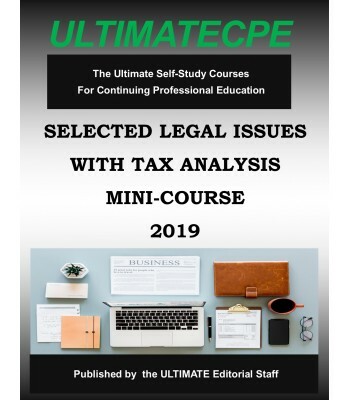 From the Americans with Disabilities Act to Social Security taxes, a generous sampling of key areas is examined and explored. Tax practitioners will be quickly surprised to find how often the "tax tail" can wag the legal dog. Pre-Requisites: General understanding of federal income taxation.